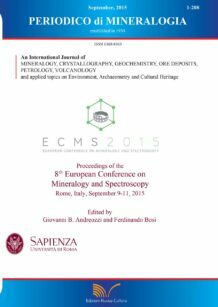 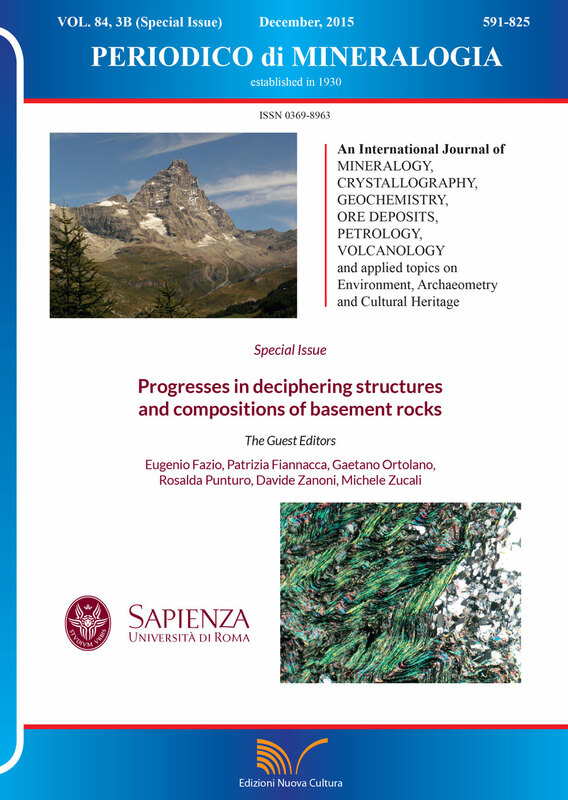 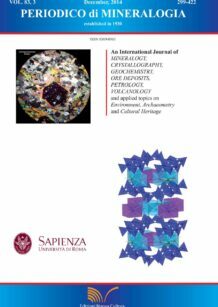 Home / Aree Scientifiche / Area 04 - Scienze della Terra / Riviste di Area 04 - Scienze della Terra / Rivista "Periodico di Mineralogia"
The Periodico di Mineralogia is an open access journal that covers all aspects of Mineralogy, Crystallography, Geochemistry, Ore deposits, Petrology, Volcanology, and applied topics on Environment, Archaeometry and Cultural Heritage. 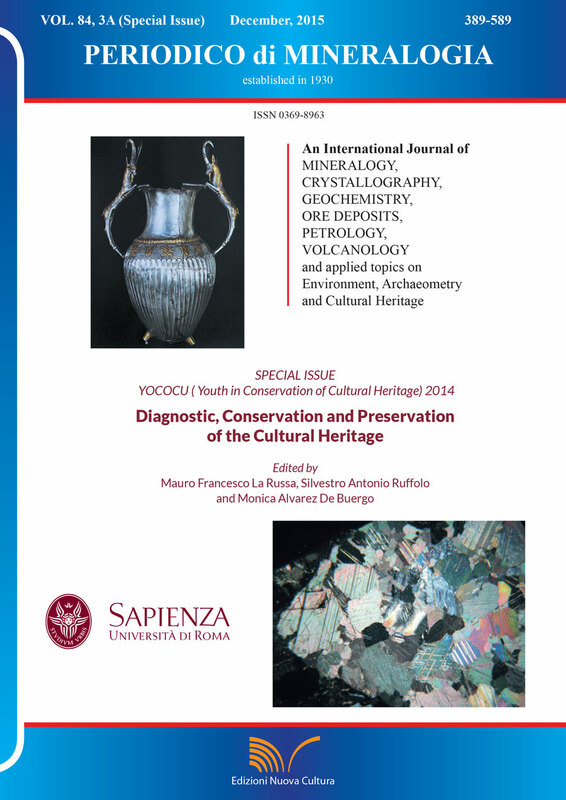 It publishes regular research articles, reviews, and short communications. The journal aim is to encourage scientists to publish their experimental and theoretical results in as much detail as possible. 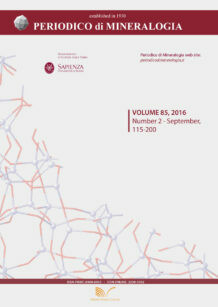 Therefore, there is no restriction on article length. 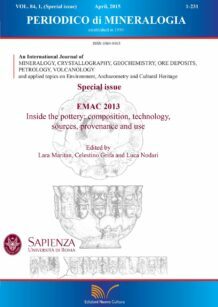 Additional data may be hosted on the web sites as “supplementary materials”. Color print is free of cost. Short publication time is assured. 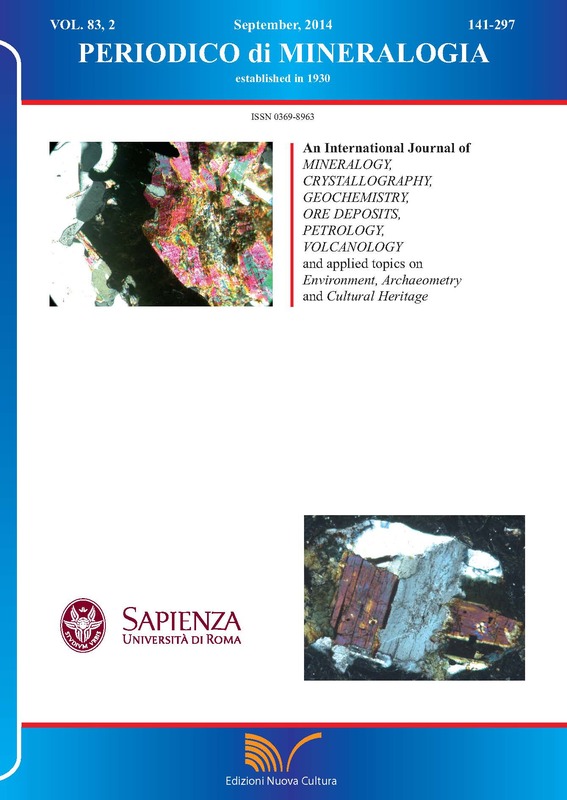 The Periodico di Mineralogia is property of Università degli Studi di Roma “La Sapienza”.